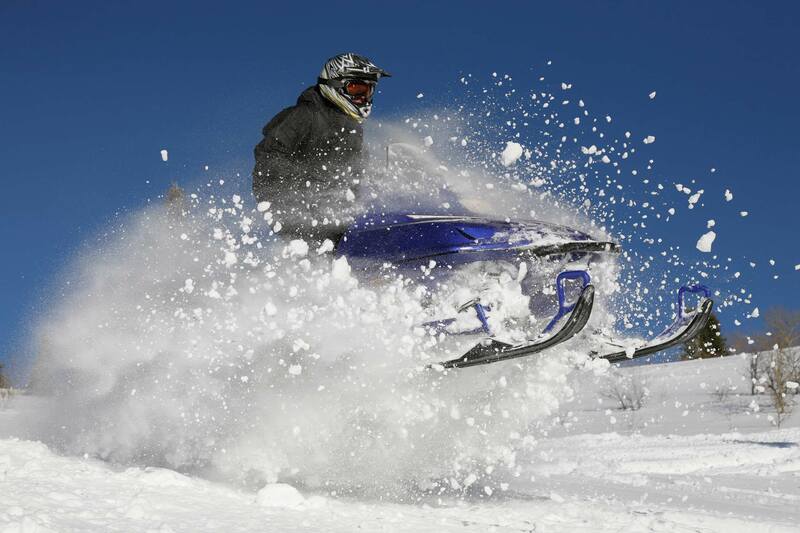 Snowmobiling is a fast-paced, adventurous way to explore a vast amount of open terrain during the winter. 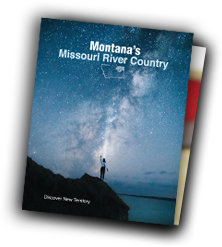 There is more room to roam in Northeast Montana, so when snow covers our prairies, badlands, and mountains, we don’t slow down. Sledheads will rejoice at the expanses of land to explore.